I'm Darian Fagan, Occupational Therapist. 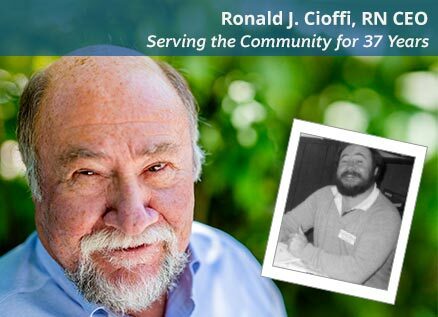 I am one of 350 employees of the VNA & Hospice of the Southwest Region. 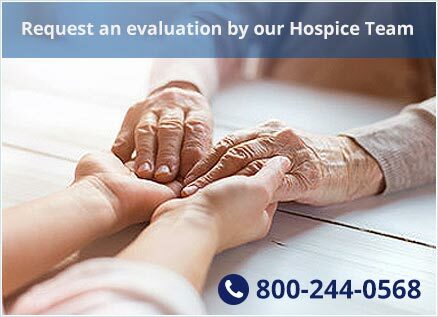 We are a diverse, extraordinary group of care providers and support staff focused on our commitment to your best health. 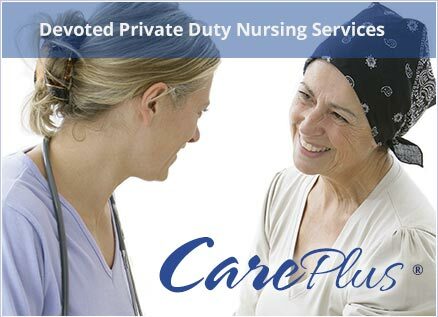 Every one of us brings something to work everyday that makes our care for you even better. No matter how different we are, wea all are connected through our care for you. 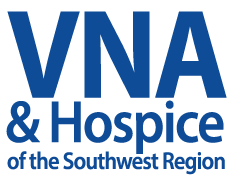 The more you get to know about VNA & Hospice of the Southwest Region, and our commitment to home health and hospice care, the more you’ll want to join our respected team of nurses and healthcare providers. It is our goal to be the best and most rewarding place to work with achievable advancement opportunities. Named Top 100 Agency of the 2017 HomeCare Elite®, our home health team delivers the highest quality specialized and individualized care to patients throughout Rutland and Bennington Counties. 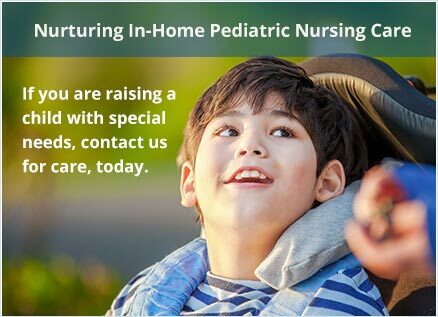 We offer excellent opportunities for energetic, dedicated clinicians and well-rounded support staff to contribute to preserving the independence, dignity, and wellness of our clients. We offer a competitive salary, and for eligible employees, a benefits package including medical, dental, life, and short-term and long-term disability insurance and a 401(k) plan with matching contributions. Online: All applicants are required to complete an Employment Application. Resumes and cover letters may also be uploaded and attached to the Employment Application. In person or by USPS mail: Applications are available at our customer service desk between the hours of 8:00 AM and 3:30 PM. We are located at 7 Albert Cree Dr, Rutland, VT 05701 No appointment is needed and walk-ins are welcome. VNAHSR is an equal opportunity employer (EOE).